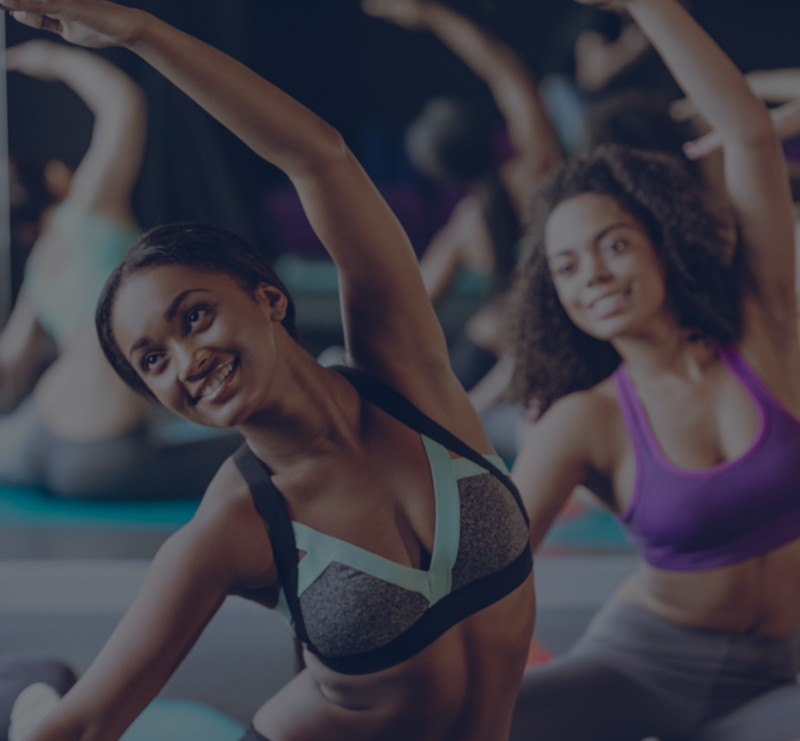 On the 08.11.2018 at 18:00 a Body Shape class will take place with Barbara. It's a complete body workout, that improves posture, tightens connective tissue and promotes even muscle definition, performed by our skilled trainer, who helps you improve blood circulation and cardiovascular fitness and also reduce your body fat. Sign up for Body-Shape event to sweat it out with our favorite fitness instructor! We have 20 spots available - please reserve your place at info.cpl@holmesplace.com or call 044 404 85 00.